Forward Motion Movers & Co. LLC – Page 2 – "Affordable Moving Solutions"
The first step to planning your move is getting a moving quote. After checking out the options in the quote, reserve online or by calling 303-416-5465. If you have questions, call a helpful moving consultant or leave a comment below. We’re here to help every step of the way. BEST TIME TO BOOK YOUR MOVE IS 6-8 WEEKS BEFORE THE DATE!!! Weather conditions effect the outcome of your move. Truck ramps are slippery, furniture gets wet and hard to handle and time slows way down! Be sure to wear proper gloves and footwear… and one man should stay on the truck (try to anyway) to keep floor of truck as dry as possible! 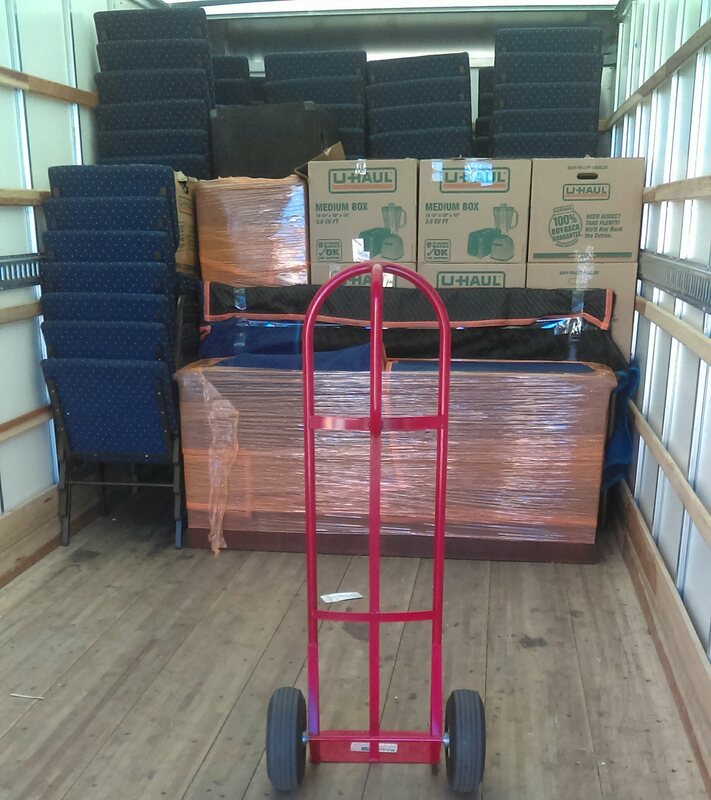 Have a safe #MovingDay and if you need us we are here to help! Hiring the right team can be a challenge and you should always get a few estimates before making your final decision. Think if you were to put a new roof on your home, you would compare estimates I hope! 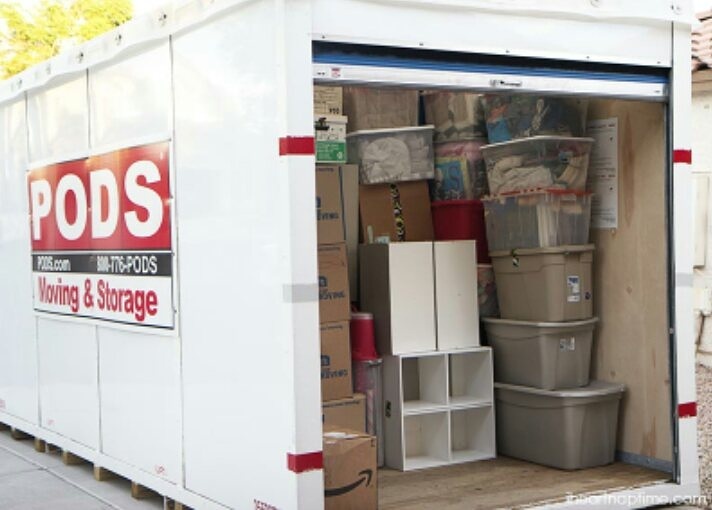 You should apply the same concept in moving, where estimates are just as important. You want to make sure your estimator does a thorough walk through of your home to determine the bulk of your move. When you are walking through with the estimator ensure you point out all storage spaces, cupboards, garages and or crawl spaces and that inventory of all your belongings are noted! Regular price $125 Per Hour! $99 for 2 hours of packing! Need a hand packing? Let us help. 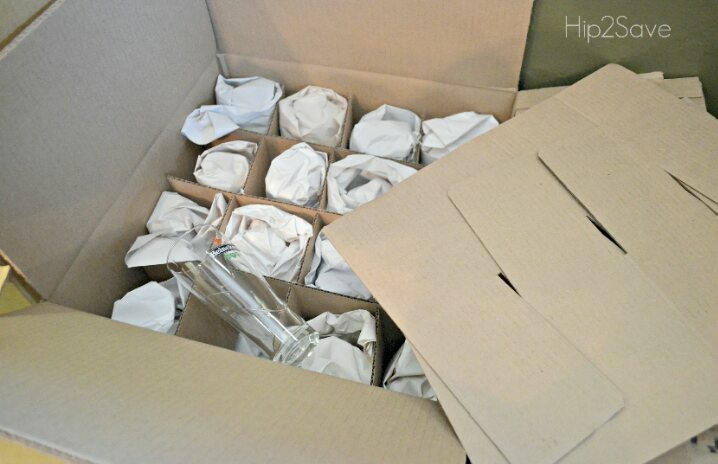 Get 2 hours of packing service for the price of one. 15% Off Moving and Storage! Reserve your POD for moving and storage 3 months or longer and get 15% off delivery and first month of storage. Renting a #uhaul and hiring #movinghelpers for loading is like having your cake and eating it too… cuts moving cost in half and you don’t have to lift a finger! Visit www.forwardmotionmoves.com for load/unload assistance! It is definitely time to clean that up buddy! You’ve been putting it off all Winter and your garage can’t act as a storage unit to much longer! Stop the #Madness, click for scheduling!